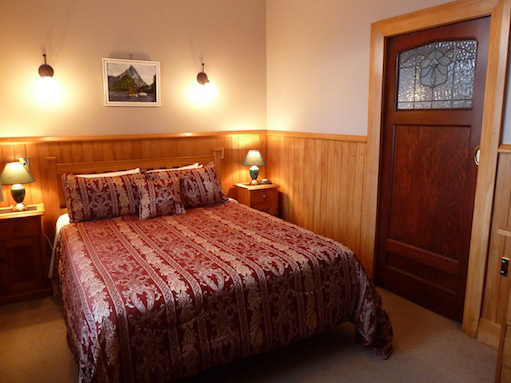 Experience the genuine warmth of traditional hospitality in the relaxed and tranquil environment of our 1936 relocated former convent, in one of New Zealand’s most scenic locations - stunning Fiordland. 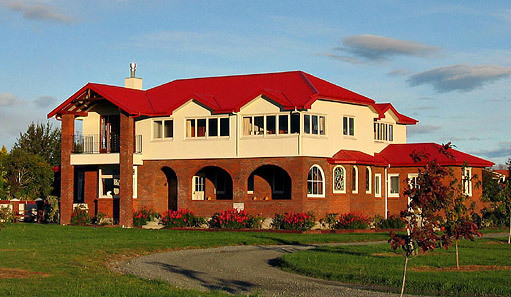 With breathtaking lake and mountain views, Te Anau Lodge has been lovingly restored maintaining its original and delightful charm, with modern facilities. 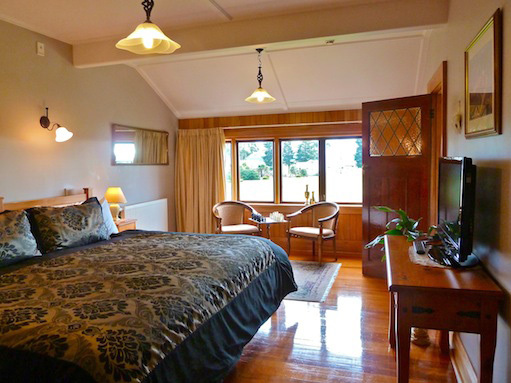 Te Anau Lodge is quiet and secluded, yet only 15 minutes walk from Te Anau town centre. 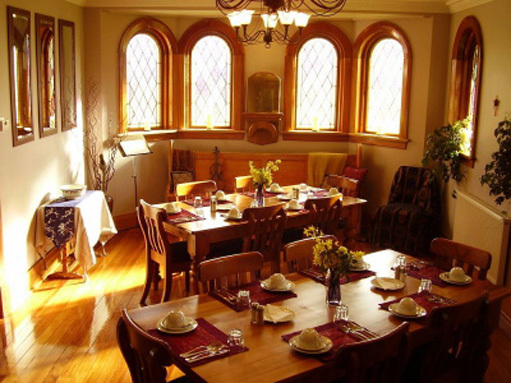 Leisurely enjoy a delicious breakfast in the Chapel, take in the views from our sunny courtyard and spend your evenings relaxing in our cosy library with wonderful views of Lake Te Anau and the Murichson Mountains. Tea and coffee are always available along with fresh cakes and home baking. An atmosphere which is homely and warm awaits all. 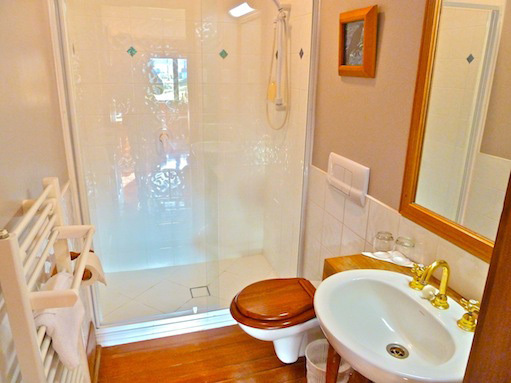 View our accommodation gallery on the web and see Trip Advisor for reviews. 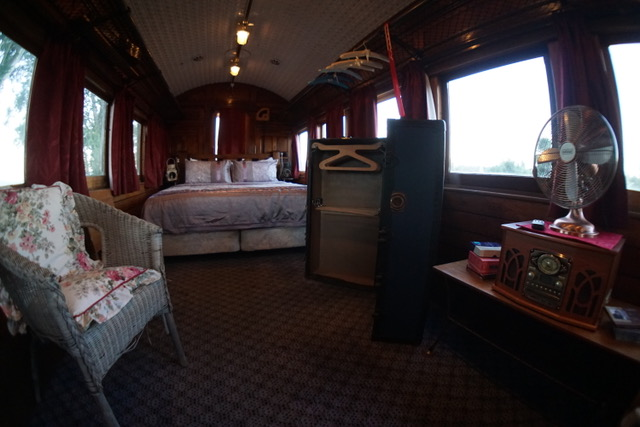 Deluxe rooms $375, Superior rooms $300 and Standard rooms $250-$275, all prices are per night. 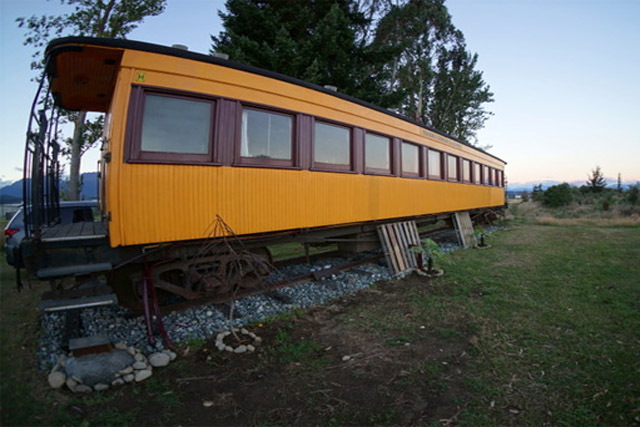 Located at the opposite side of the garden, we have the 1912 Fiordland Train Carriage (originally from Taieri Gorge Dunedin) which has a charming atmosphere of the years gone by. 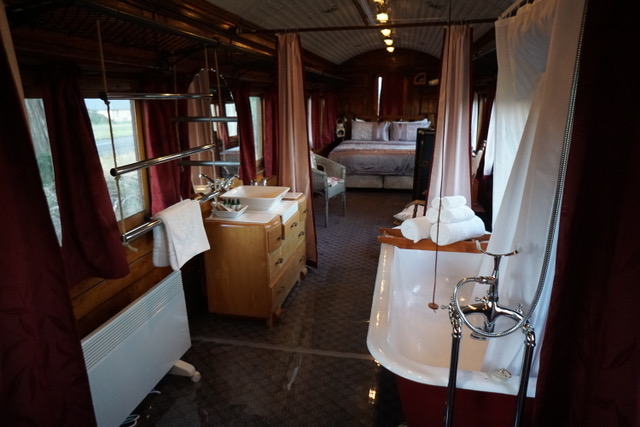 Slightly quirky but still stylish, it has high train steps and includes an original dining area, small kitchenette, bathroom (with a bathtub/shower) and king size bed. 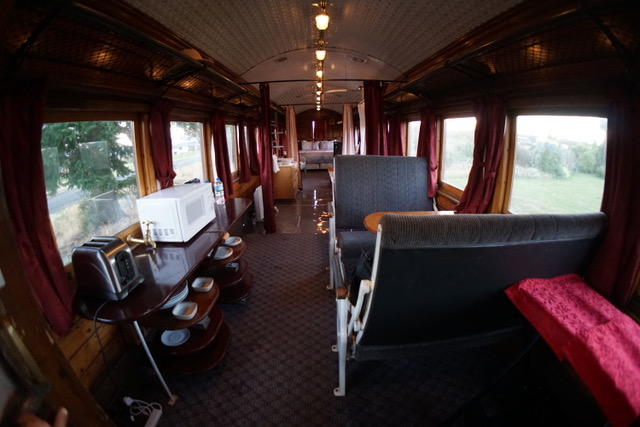 A continental breakfast is included in the Train Carriage. 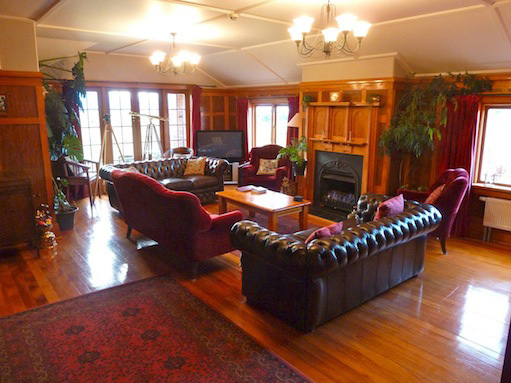 Guests can enjoy access to the Lodge lounge and library and are welcome to enjoy the grounds and garden. Superior room sleeps 2 people $250 per night.